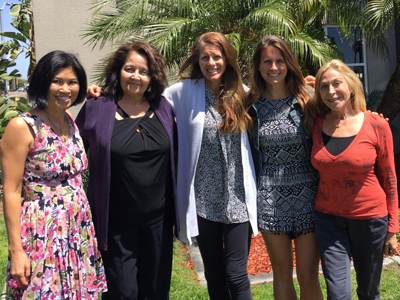 The Spay-Neuter Action Project was co-founded in 1990 by a group of woman volunteering at a local municipal shelter. 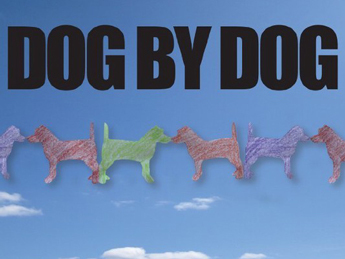 Diane Calkins, Maggie Houlihan, Barbara Rosenbaum, Candy Schumann and Rosemary Shelton figured out that after seeing countless stray animals come and go, they knew that adoption alone wasn't going to solve the problem! There were simply too many unwanted animals and not enough homes! These volunteers realized that to reduce the number of animals euthanized in shelters every year, it would be necessary to reduce the numbers of homeless animals coming into shelters in the first place. Almost two decades later, SNAP has spayed and neutered over 60,000 animals in clinics all over San Diego County. 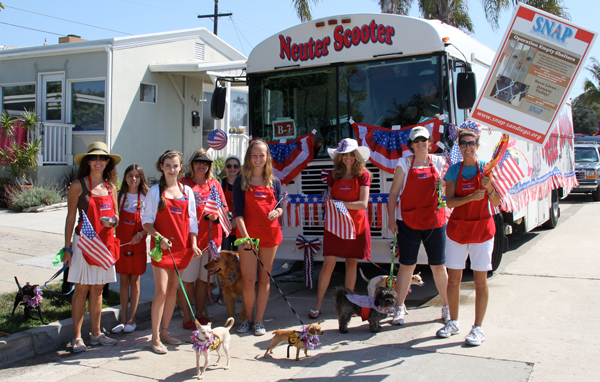 The Neuter Scooter mobile surgery bus that launched in 2003, primarily serves lower-income communities in Southwest San Diego County (from City Heights to El Cajon and Chula Vista). The bus travels directly into these neighborhoods to provide affordable spay/neuter services right where they are most needed. “SNAP is a great organization. Anyone who goes out of their way to help animals is great in my book and SNAP does more than go out of their way. They’re a group of wonderfully dedicated and selfless people.” — Mike S.
The Team That Leads the Impact. 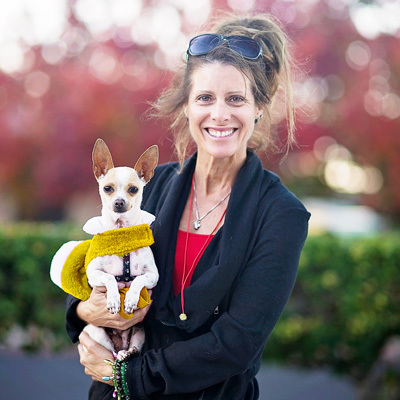 Spay-Neuter Action Project is a San Diego County based non-profit, led by a dedicated group of local volunteer members serving as the Board of Directors and Advisory Committee. 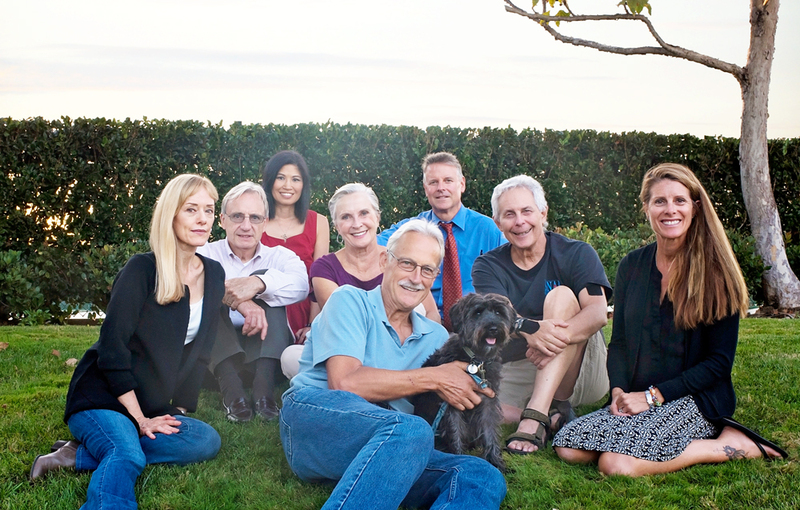 The SNAP Team consist of a powerful group of people who made it their mission to make an impact and reduce pet overpopulation to stop euthanasia in shelters. The team consists of volunteers, veterinarians and the Neuter Scooter Medical Team. Whether event coordinator, clinic scheduler, outreach coordinator, volunteer, staff, or board member - every single one works hard every day to accomplish our mission to save lives by reducing pet overpopulation. "I have always considered spaying and neutering to be the cornerstone of responsible pet guardianship; for your pet, for the community, and to impact the future for less unwanted or homeless animals. I'm grateful to everyone that picks up the phone and calls SNAP and is interested in getting their pets spayed or neutered and enjoy helping each individual client figure out what works best for them and their furry family member. " 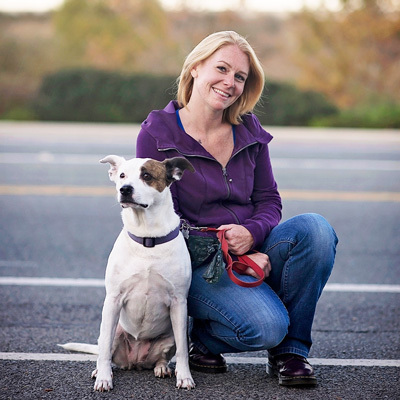 "I am proud to be a part of the Spay-Neuter Action Project and empower people to be responsible pet owners. 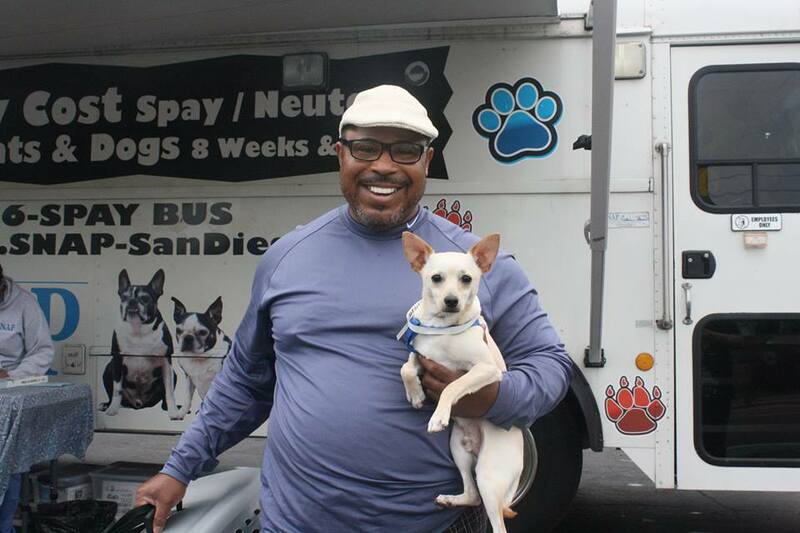 SNAP improves the welfare of pets, people and the community here in San Diego. 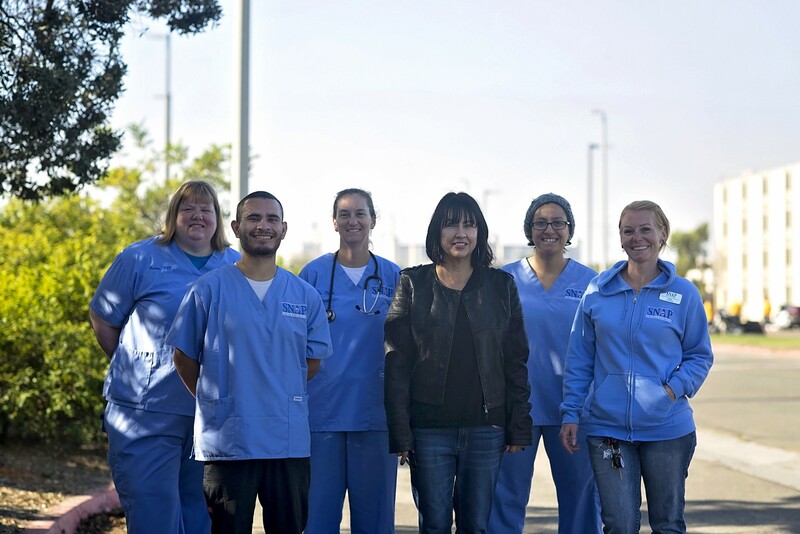 Reaching 60,000 dogs and cats altered in San Diego County aboard our 38-foot high-volume surgical mobile unit, along with educating scores of families locally on the importance of proper pet care is a milestone for pets in this county!" 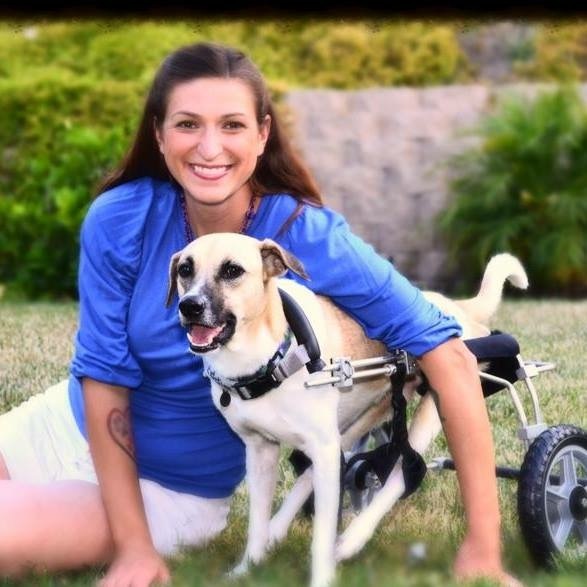 "I am so grateful that I have the opportunity to assist in making a difference in the lives of our clients and their pets. I am equally appreciative of the donors and supporters of SNAP. Being able to help people get their pets fixed is incredibly fulfilling! I have been the clinic manager at SNAP since the spring of 2016. I have always been passionate about animals, from a very young age." The ten-member Board of Directors govern the organization in fiscal matters from annual budgets to overall sustainability, strategic movements to expand operating capacity, goals, and benchmarks. SNAPs board also remains actively involved by way of ongoing financial support and participation in staff meetings and yearly events. SNAPs highly-dedicated staff is the power behind our mission of saving lives! This includes the SNAP Medical team, consisting of our high-volume CA state licensed spay/neuter Veterinarians, Registered Veterinary Technicians, Veterinary Assistants, Kennel Assistants, and a Clinic Manager who oversees the clinic check in process and maintains surgical supplies, the SNAP schedulers who process 60-90 calls per day to the 800-hotline, the SNAP Administrative team who handle all organizational functions such as marketing and fundraising, and the SNAP Outreach and Events team who engage with residents, educate our future pet welfare advocates and manage logistics for community events. The Advisory Committee operates independently from the full Board to provide guidance on organizational branding as well as innovative revenue building methods. This group of professionals include a SNAP board member, core administrative staff, forward thinking volunteers, and others in trades that complement the team. They meet monthly to monitor progress and plan for next steps. ...but the work is not over yet!